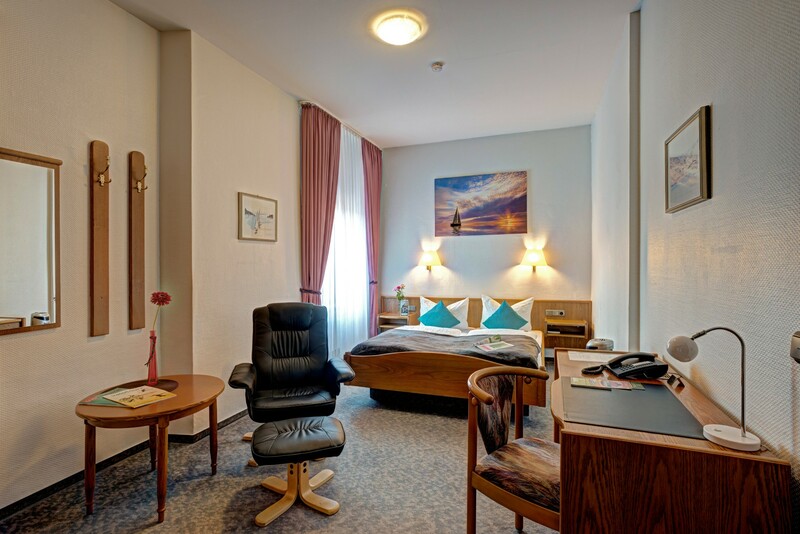 All regular rooms (23-25 m2) are non–smoking and have noise-safe windows and blinds. sight-seeing, business or recreation trip. Situated next to the centre of Trier, looking sideways to the archaeological site “Porta Nigra”.